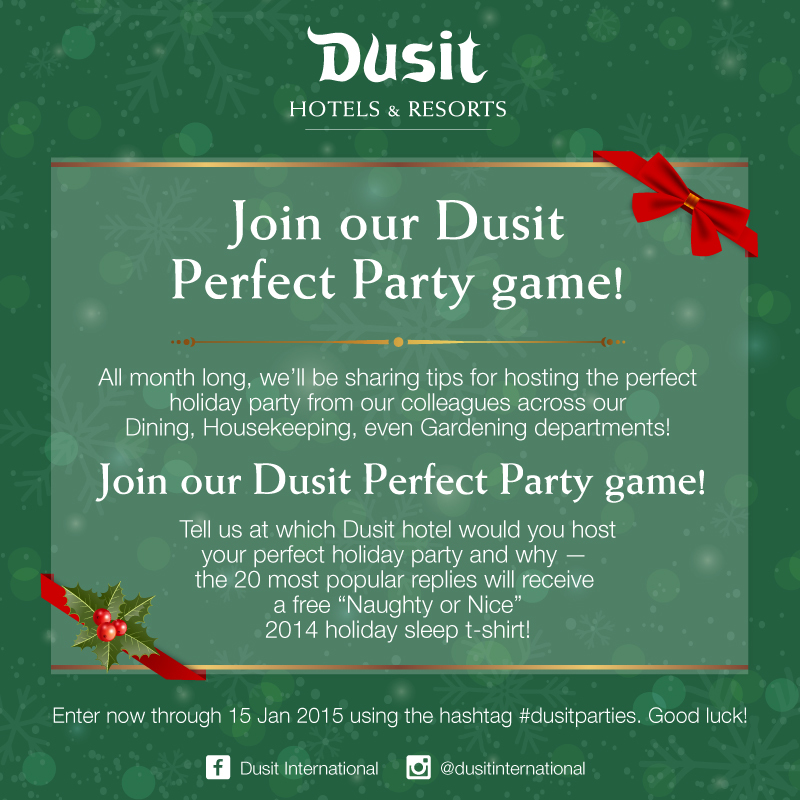 FRIENDS AND FANS of Dusit International’s Facebook and Instagram pages are invited to participate in its latest holiday-themed social media game – Dusit Perfect Party! All month, staff across Dusit’s international network of hotels and resorts will be sharing special tips and tricks for hold the perfect holiday party. Bartenders will offer easy cocktail recipes and waiters will share how to fold a napkin perfectly. Chefs will share some quick and delicious canapÃ© recipes while gardeners will reveal how to make that fresh floral bouquet last even longer! Which begs the question: At which Dusit hotel would you host your perfect holiday party and why? The 20 most popular replies to this question will receive one of Dusit’s oversize Naughty or Nice holiday sleep T-shirts. Entrants are invited to play on either one of Dusit’s Facebook or Instagram pages from Dec. 15, 2014 to Jan.15, 2015. ON THE OCCASION of the 5th cycle anniversary of Princess Sirindhorn in 2015, Centara Hotels and Resorts together with Father and Son Co. Ltd. have organized the Centara Bangkok Cycling Championship, with the first place trophy to be awarded by Princess Sirindhorn on Sunday, Feb. 8. 2015. Deputy Prime Minister General Pravit Wongsuwan is chairman of the organizing committee, and Tourism and Sports Minister Mrs. Kobkarn Wattanavrangkul, as host of the event. 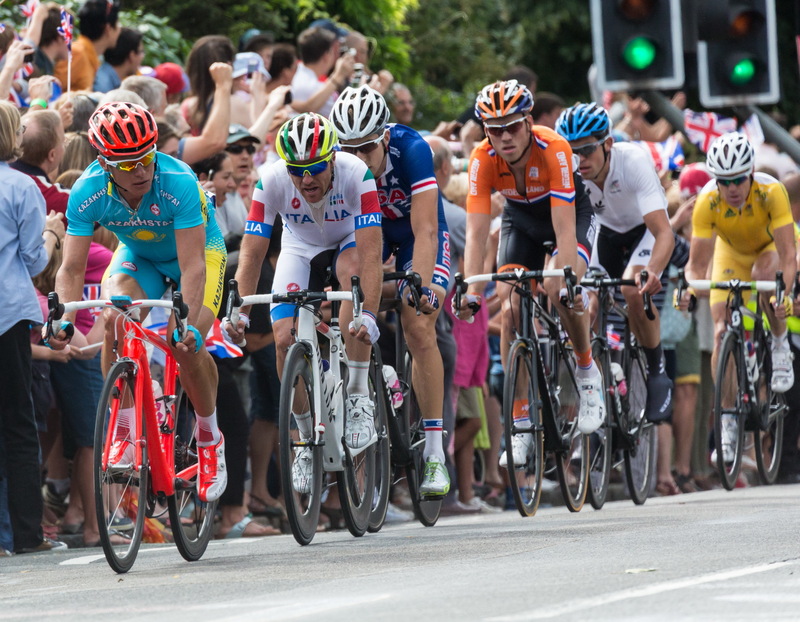 The length of the cycling road for the competition is 40 Km. Part of the proceeds from the event will go towards Princess Sirindhorn’s sponsored project “Fund for children and youth development in destitute areas”. The number of competitors is limited to 2,000. SALA AYUTTHAYA EATERY & BAR is celebrating Christmas and New Year’s Eve with fireworks and special dinners. 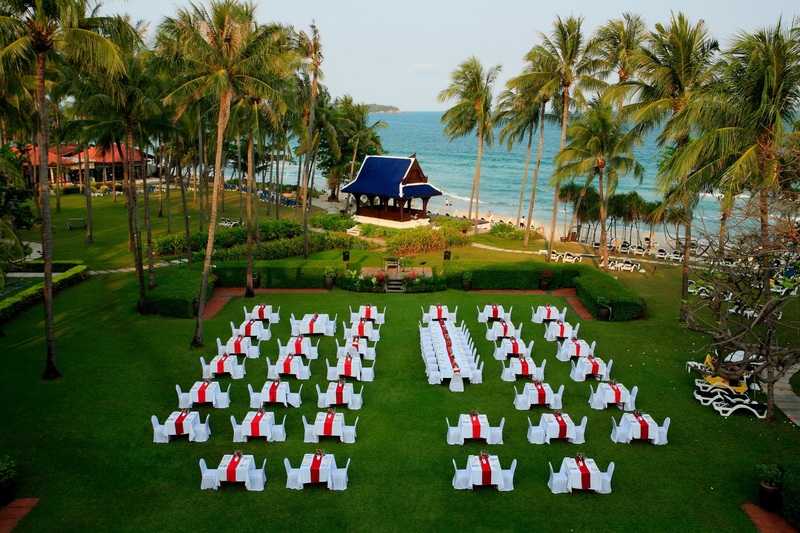 The Christmas Eve and Christmas Day dinners feature a four-course set Christmas dinner at 1,400 THB per person. On New Year’s Eve, SALA Ayutthaya Eatery & Bar will offer a Thai-International buffet at 3,000 THB a person. It includes fireworks, a complimentary cocktail hour at poolside from 6.30 to 7.30 p.m., live music, dancing, fireworks and a complimentary glass of sparkling wine at count down. CELEBRATE THE FUN AND JOY of the Christmas season at every Six Senses and Evason resort, with special menus, gala events, themed dining and entertainment. For the youngsters there are special club activities, with the bearded gent in red making every attempt to visit during his worldwide gift delivery schedule. 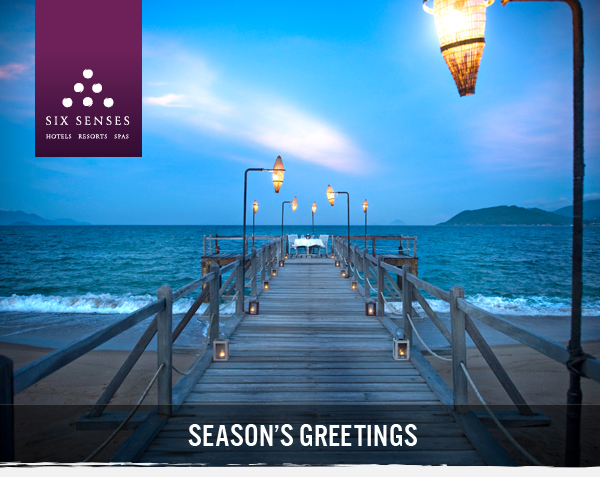 In Thailand, at Six Senses Samui – Seventeen days of festive activities with special Christmas menus on Dec. 24 and 25. New Year’s Eve will feature a Cabaret Dinner complete with Magic Man and DJ Andy keeping the tempo lively to farewell the old and welcome the new year. At Six Senses Yao Noi – A festive program to excite and entertain will launch with the tree lighting on Dec. 20 . The Children’s Club becomes a hive of activity for youngsters from Dec. 23 to Jan. 5, 2015. 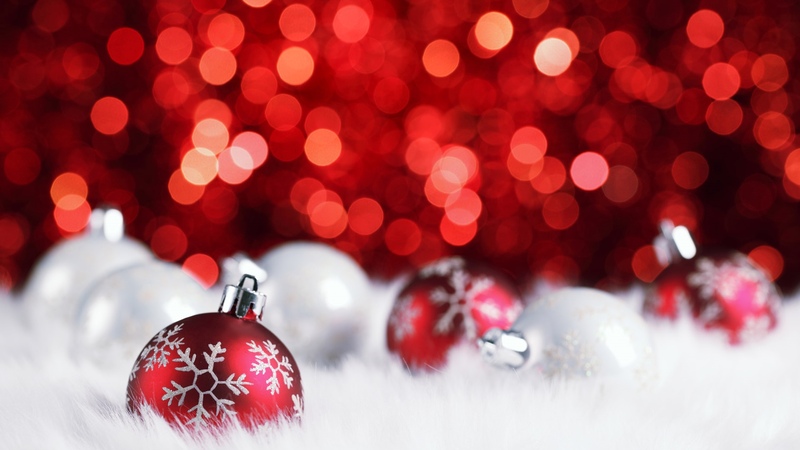 Santa will make an appearance on Christmas Day, and a sparkling New Year’s Eve dinner will welcome in 2015. At Evason Hua Hin – A host of family-focused activities and dining that includes a Christmas Eve gala buffet complete with carolers, and on Christmas Day, Santa will stop by on his way home from delivering presents. New Year’s Eve features a beachfront gala buffet with a live band, or a gourmet set dinner at Coast. 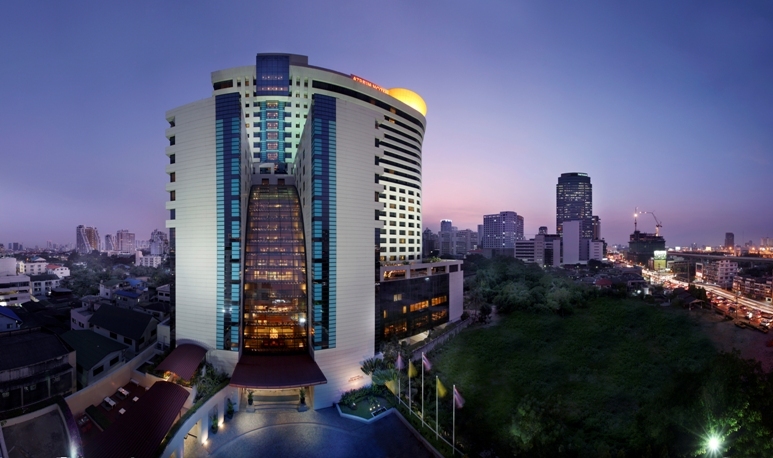 THE CENTRALLY-LOCATED AVANI ATRIUM BANGKOK is the first upscale hotel under the AVANI brand to open in Thailand. The hotel blends contemporary style and an upbeat vibe, Thai hospitality, plus AVANI’s signature hallmarks for sleep satisfaction, a lifestyle zone, and honest food. AVANI prides itself on a great night’s sleep by offering essential comforts and amenities for all the senses. The hotel has 568 guest rooms and suites in a range of categories and sizes that are designed with every travel style in mind. The top levels of the 23-storey hotel are executive floors, with guest rooms and suites boasting upgraded amenities. A Design for Life living space is signature to AVANI, and the hotel’s 12-storey atrium lobby creates an impressive central area for the trendy lifestyle hub. A Connect zone makes it easy to email, chat online, surf the web, print boarding passes or charge up a device. Ideally located in this communal living area, Pantry is a casual venue serving drinks, snacks and light meals, either to eat in or grab on the go. AVANI’s approach to food focuses on freshness, flavour and vitality. Guests can chill out by the pool with refreshments, eat whenever they like at PUBLIC, the all-day dining restaurant, kick back with daytime drinks, pre-dinner cocktails and nightcaps at Pantry or simply pick up the phone and order room service. The famous Japanese teppanyaki restaurant Benihana will add an exciting eastern dimension in early 2015. Guests can call upon the concierge 24 hours a day, stop by the tour desk to plan great days and evenings out, and take the stress out of a family holiday with babysitting available. 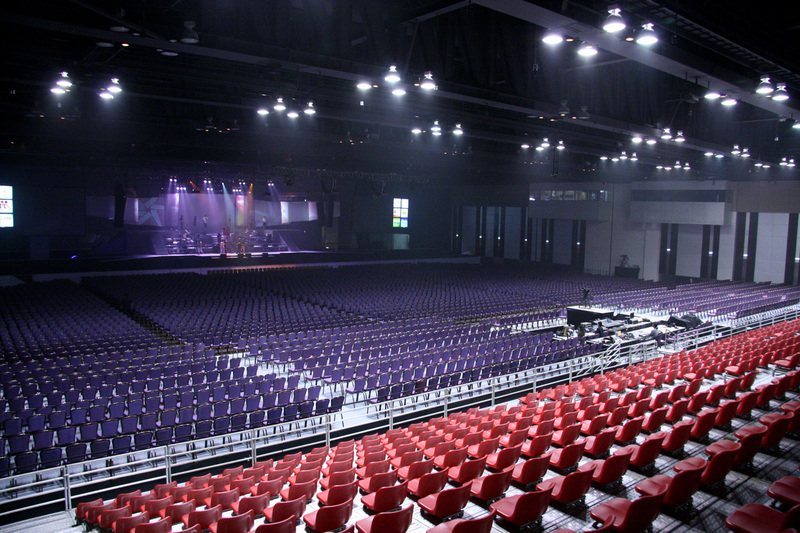 AVANI Bangkok has seven meeting, boardroom, function and ballroom venues that cater for 10 to 400 people, with flexible layouts and seating options, the latest audio-visual equipment and a host of supporting services. A team of professional planners ensure everything flows seamlessly for every kind of event, be it a private meeting, large conference, seminar or exhibition, a cocktail reception or grand banquet. AVANI Hotels & Resorts was launched in 2011 to complement Minor Hotel Group’s five-star Anantara brand. Minor Hotel Group (MHG) is a hotel owner, operator and investor, currently with a portfolio of almost 120 hotels, resorts and serviced suites in operation under the Anantara, AVANI, Per AQUUM, Oaks, Elewana, Marriott, Four Seasons, St. Regis, Radisson Blue and Minor International brands. Chris Bailey, Centara’s senior vice president for sales and marketing, says that the company has created the dedicated website to aid clients, event planners and agents in searching for and extracting key MICE information for each property in the Centara portfolio. “In this way anyone planning an event of any kind can go straight to their destination of choice and search for the type of venue that best suits their particular needs and requirements,” he says. Centara currently has 74 properties across South East Asia and the Indian Ocean, in Thailand, Vietnam Bali, Maldives, Mauritius, Sri Lanka, plus many more soon to be announced. Mr. Bailey says the MICE website has been divided into three individual sections that follow the same design but are targeted and relevant to their given market. The Corporate section is dedicated to meetings, conferences and exhibitions, while the Romantic is dedicated to weddings, commitment ceremonies and renewal of vows, and the Social area focuses on gala dinners, company retreats, award ceremonies incentives, concerts and team building. “Visitors to the website can submit enquiries through the online system directed to individual properties or a collection of properties in one easy step,” says Mr Bailey. Hotel brands within the Centara group that are included on the website are the Grand, Centara, Centra and Boutique brands. 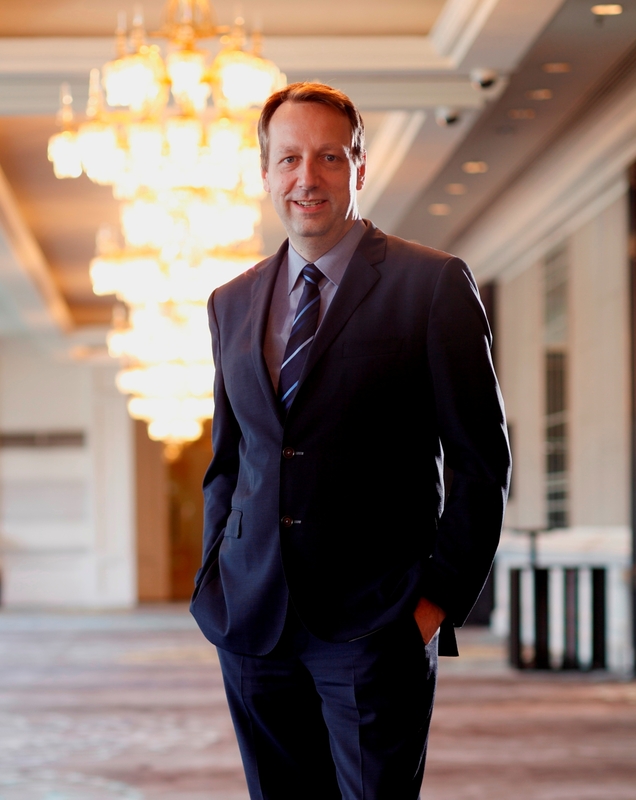 MARCO METGE HAS BEEN APPOINTED general manager for Centara Grand at Central Plaza Ladprao Bangkok. Marco is a German national and has extensive knowledge and experience in international luxury hotel chains in Asia, the Middle East and Europe. He started his hotelier apprenticeship at Mövenpick Hannover Airport Hotel in Germany in 1994. After three years, he moved to Hyatt International in Germany, before completing his graduate education in hospitality management at the IHK Hotel Management Academy. His appointment was announced by Thirayuth Chirathivat, Centara Hotels & Resorts’ CEO. Throughout his 20-year hospitality career, Marco has worked in leading hotels such as Park Hyatt Hamburg, Jumeirah Beach Club Resort & Spa and Madinat Jumeirah. During his time with Jumeirah, he was also part of the expansion of the luxury hotel group in Europe. In 2010 he was appointed director of operations at Jumeirah Frankfurt, and after its successful opening in 2011, he moved to Rome and Istanbul as take-over general manager of two new Jumeirah properties. In 2012 he moved to Thailand and was working as general manager for Tower Club at lebua, and lebua at State Tower in Bangkok prior to joining Centara Grand at Central Plaza Ladprao Bangkok as resident manager. 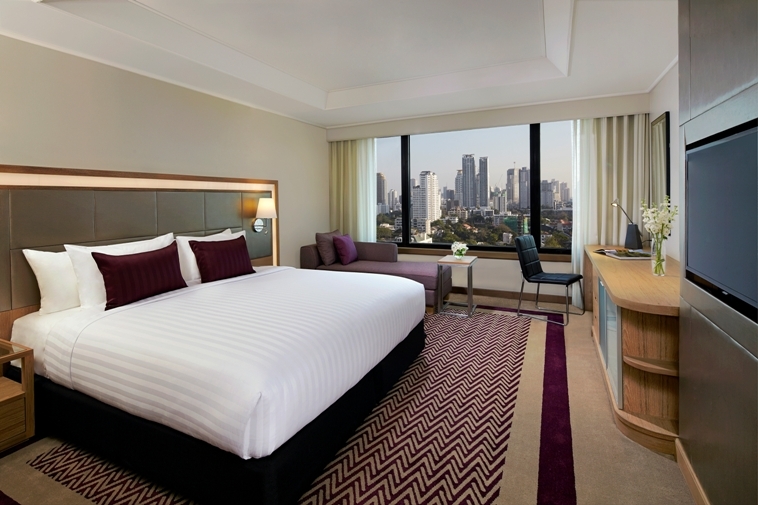 Centara Grand at Central Plaza Ladprao Bangkok was the first hotel to be opened by Centara Hotels & Resorts 30 years ago, and is located near the elevated highway system. The hotel features 565 guestrooms, with seven restaurants and bars, a Spa Cenvaree, fitness centre, swimming pool and other facilities. A covered walkway provides a direct link to the adjacent Central Plaza shopping complex – one of the biggest of its kind in Bangkok with 300 shops, boutiques, restaurants and multiplex cinema. Delegates to events staged at the Bangkok Convention Centre Hall (BCC Hall) can walk to and from the hotel through the same thoroughfare. PATTAYA IS GEARING UP TO PLAY HOST to the inaugural Wonderfruit Festival, a new socially conscious and sustainable music and art event. For fans of the new and fresh looking, the festival, OZO Pattaya is offers an exclusive package from 7,800 THB for a three-night stay that includes breakfast to kick start the day and shuttle transfers to and from the festival providing a fuss-free festival experience. The package is available from Dec. 15-25, 2014. Festival tickets are an extra. Wonderfruit is a three-day multi-dimensional festival runs from Dec. 19-21 and features international musical talent, such as Little Dragon, Fat Freddy’s Drop and Chet Faker, together with leading Thai musicians, including Burin Boonwisut, Apartment Khunpa and Hugo, playing against a backdrop of art installations and fun activities. Also on offer are film and theatre displays, fashion from around the world, health and well-being, eco-farming initiatives including a farmers market and feasts from award-winning chefs. The newly-opened OZO Pattaya is the ideal place to stay while exploring the event. ‘Wonderers’ can enjoy the signature OZO touches, from cosy rooms to fluffy pillows and blackout curtains, perfect for catching a quick ‘disco nap’ before heading out to dance the night away. Free Wi-Fi will keep the festival updates live and savvy facilities like EAT2Go, grab-and-go service will keep late night cravings at bay. The OZO philosophy is all about delivering restful nights, energizing mornings, and the tools to offer on-the-go guests a quality experience without all the fuss. 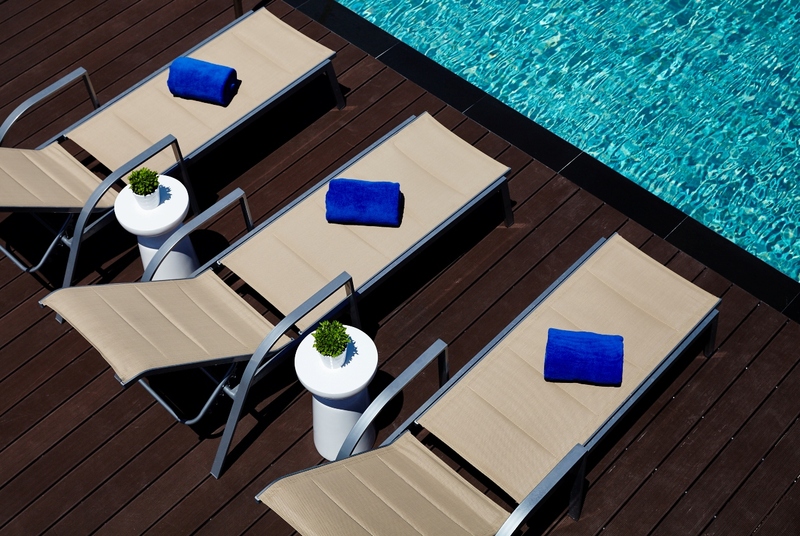 Practical yet stylish accommodation exceeds mid-market expectations offering value and comfort for travellers looking for insider experiences, combined with good connectivity and a great sleep. SIX SENSES SPAS are making better sleep their business by adding Yogic Sleep to the recently launched series of Yogic programs, designed to boost the quality of relaxation and improve sleep. The program combines yoga nidra, pranayama and gentle yoga practice with relaxing spa treatments. Yoga nidra, also known as yogic sleep or sleep with awareness, is a simple yet hugely effective practice most often taught lying down. Its goal is to induce full body relaxation and a deep meditative state of consciousness, addressing practitioners’ psychological, neurological and subconscious needs. It also provides a set of mind-body tools that can help guests achieve everyday well-being and often navigate some of life’s hardest moments. Regular practice leads to the most profound level of relaxation, improved sleep patterns and a stronger immune system. Your journey to better sleep continues in the privacy of your own villa. 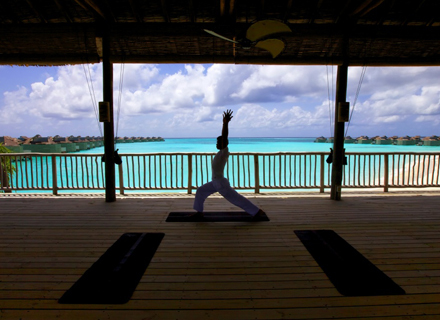 Optimal room temperatures, relaxation music, energy cleansing room and pillow mists and sleep-boosting snacks are just some of the features Six Senses resorts uses to enhance the effects of its Yogic Sleep program. Each guest will receive a sleep journal to clear the mind, process daily experiences or simply prepare for tomorrow by writing their thoughts down. Plenty of practical take-home techniques will be provided for creating an ideal body, mind and environment for sleep. Three-to-14-night retreats will be available at all Six Senses resorts from December this year.